Croatian national tennis team in the Davis Cup finals! Croatian tennis players beat the US representatives. 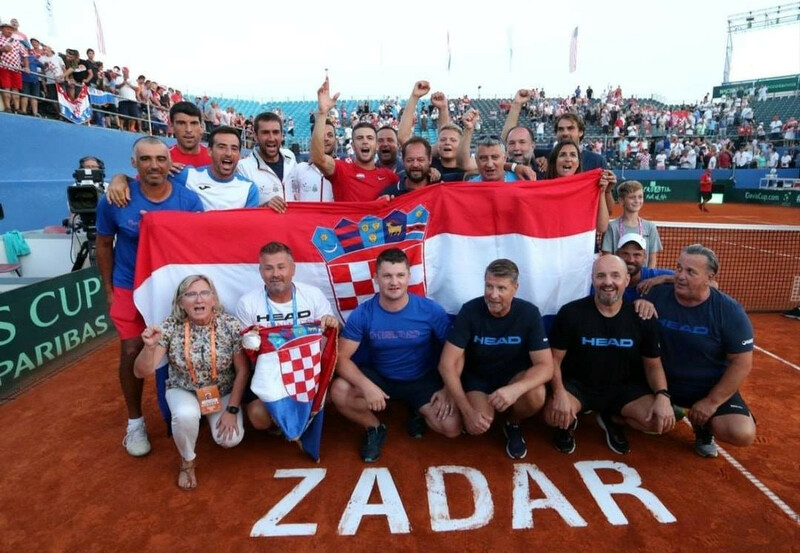 Congratulations to the Croatian national tennis team who reached the Davis Cup final after they defeated the team of the Unated States. Our hospital director, Dr. Igor Borić, MD, PhD, who is the official doctor of the Croatian national team, was taking care for the health of our players in Zadar.